Recently, we got the question request from a retail company whether or not we could discover their local receipt printers, barcode scanners and pin pads or card readers. Those devices are usually attached to their POS system. Luckily, it turned out that the POS systems are running Microsoft Windows and therefore, we didn’t expect many difficulties to catch their devices. But, as usual, it turned out to be a bit more difficult. WMI is not really delivering a lot of information for PnP devices. Basically what you get is a unique vendor and model id plus a description that is more or less helpful. 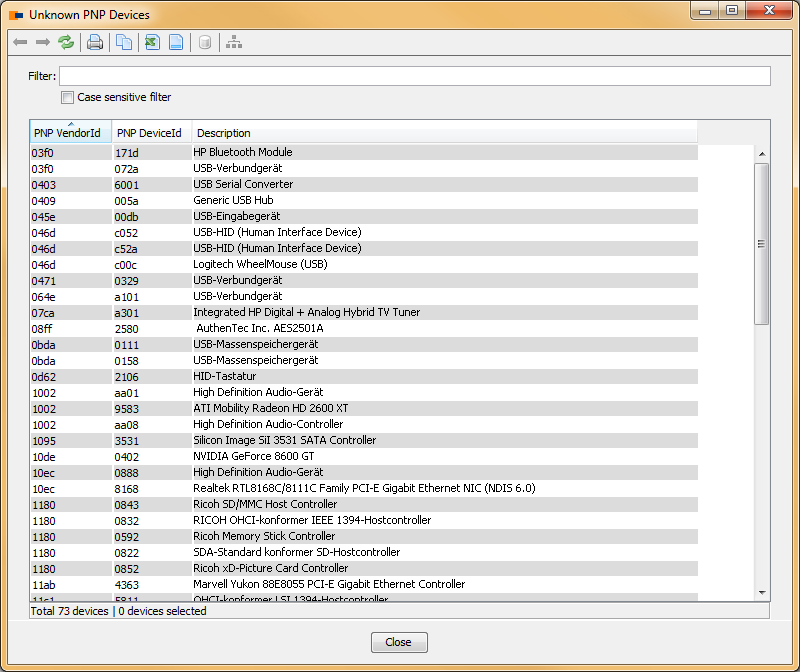 We decided to create an internal mapping table that maps the pnp ids to their device models, brands, and device types. 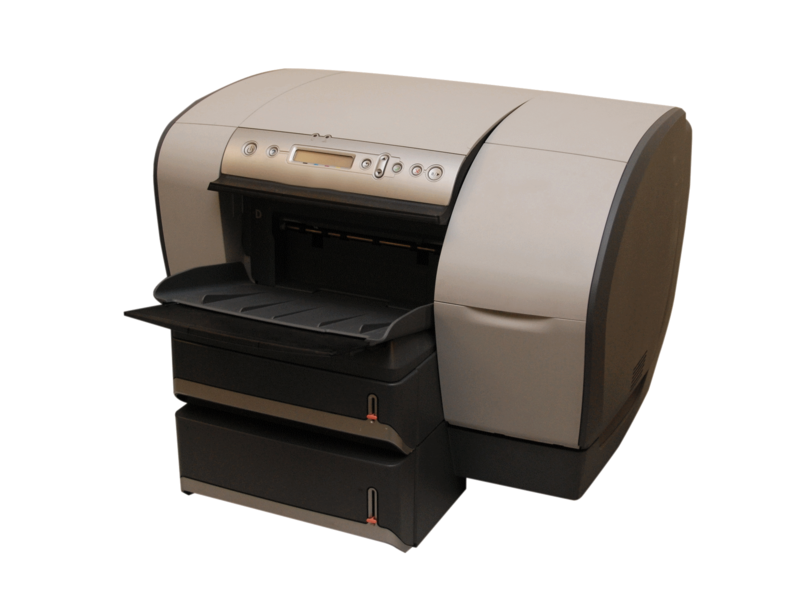 We imported the most frequently used printers and scanners, but as there are thousands and thousands of different PnP devices out there, we rely on our customers feedback. Whenever they find devices that we do not map already, they should drop us an email with their “Unknown PNP Devices” report. We will add the new devices for the next build. Note, that we will not add devices such as mouse or keyboard devices. This new feature will make it into our network inventory solution within the next 3-4 weeks.